ROCKLAND, Mass. - Massachusetts police have arrested a man they say broke into a home and cooked himself a nutritious snack. Police in Rockland, about an hour drive south of Boston, say they responded to a residence at about 1:40 a.m. Wednesday after getting a call from the homeowner. Lt. Nick Zeoli tells The Enterprise of Brockton the man said he woke up to a loud bang from the kitchen. When he went to investigate he found an intruder, who was cooking corn on the cob on the stove. He told the unwelcome chef to leave, and the two men briefly scuffled. 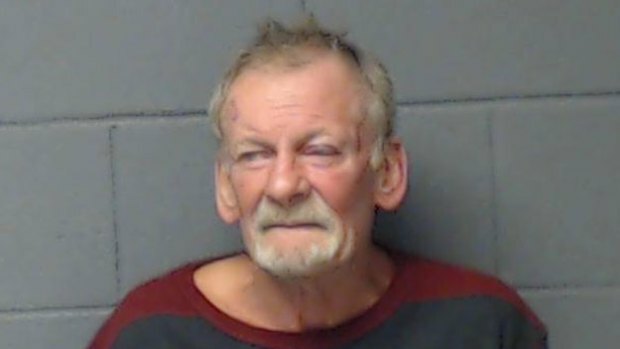 Police arrested 69-year-old John Dalton and charged him with breaking and entering with intent to commit a felony and assault and battery. Police say Dalton, who was "clearly intoxicated," forced his way in through a side door.